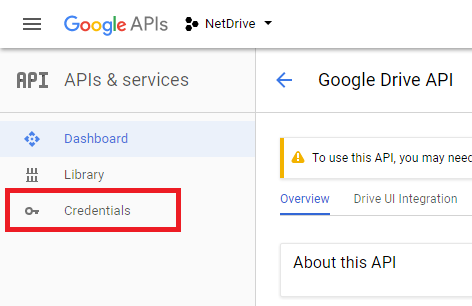 NOTE: All users of NetDrive share the same Google Drive API client ID for accessing their files. If your connection suffers from slow download and/or upload please register your own client ID. 1. 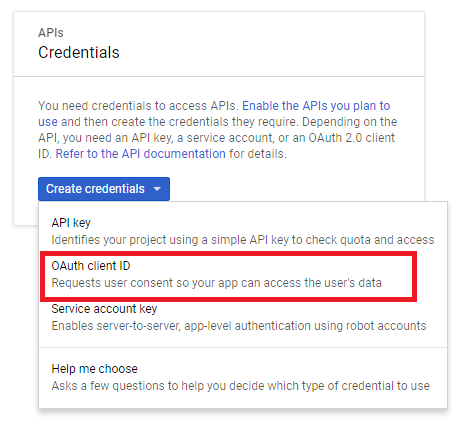 Open https://console.developer.google.com in your browser and log in to your google account. If you have a project already, you should use it. 4. Input project name then create it. 5. 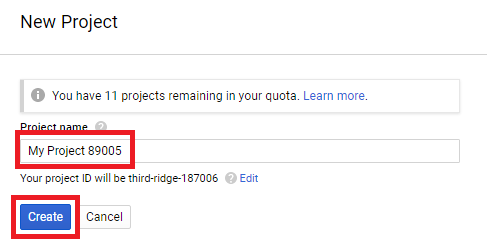 Create project may take some time. Wait and choose ‘Select a project’ again then open project that you’ve created. 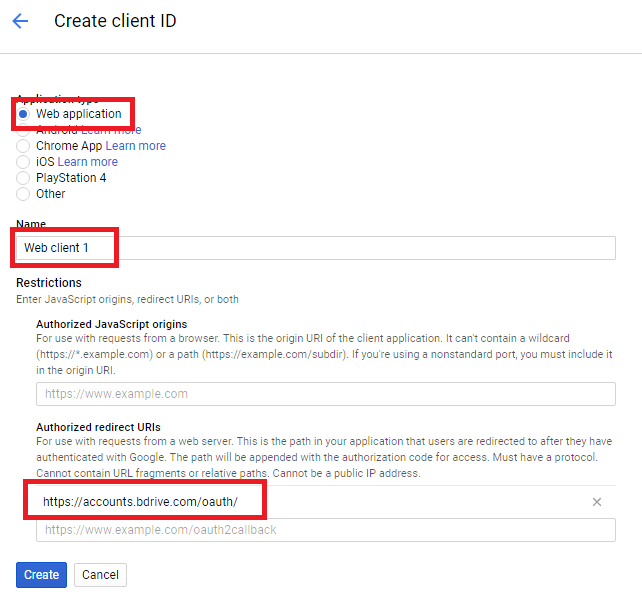 12 Add bdrive.com in authorized domains. 16. Open https://accounts.bdrive.com in your browser and log in. 18. 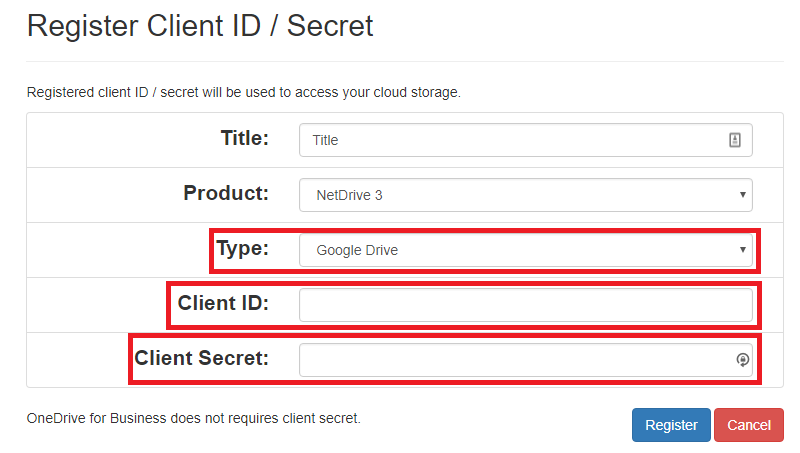 Choose ‘Google Drive’ in type and input client id and secret from step 14. 19. Click register and done! 20. 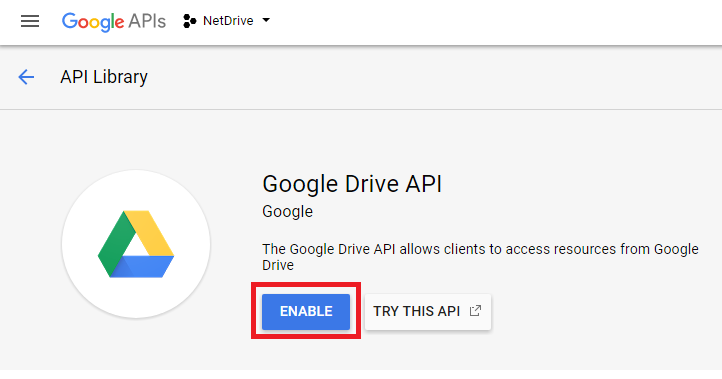 You have to re-config your google drive on NetDrive. 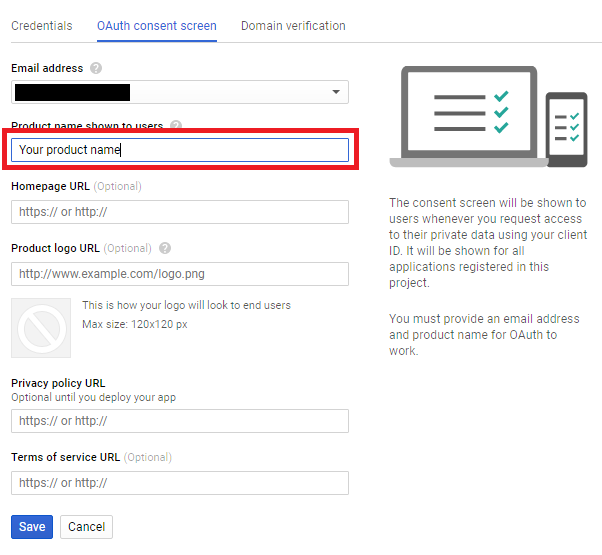 “bdrive.com” must be add in authorized domains in OAuth consent screen.